NAK Holdings Inc. Launches Website! Congratulations to NAK Holdings Inc. who launched their website on Sept 22nd. 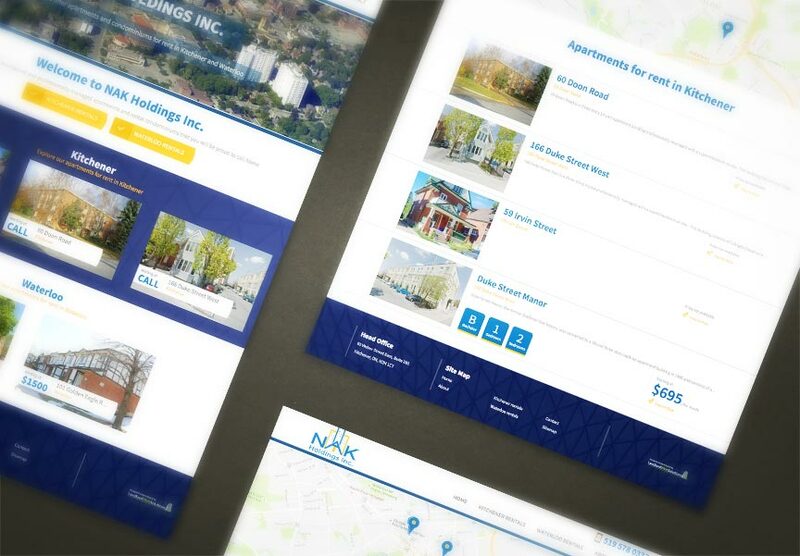 NAK Holdings Inc. manages apartments and condominiums in Kitchener and Waterloo. NAK Holdings Inc. utilizes our rental listings module to help showcase their condo and apartment availabilities, which they conveniently manage through The LIFT System.